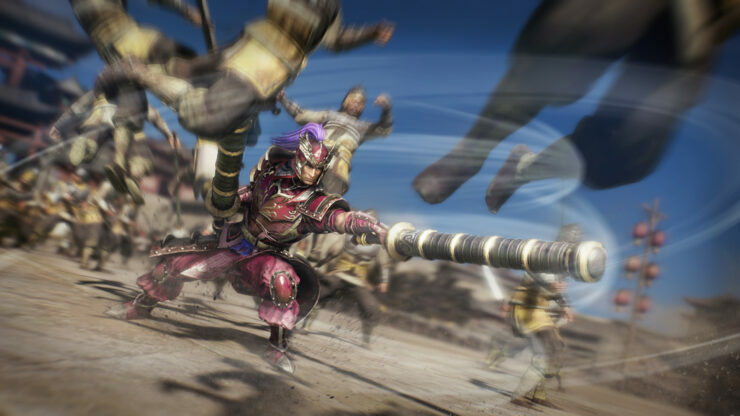 KOEI TECMO announced today that Dynasty Warriors 9, the first fully open world entry in the franchise, will release in North America and Europe on February 13th, 2018 for PC, PlayStation 4 and Xbox One. 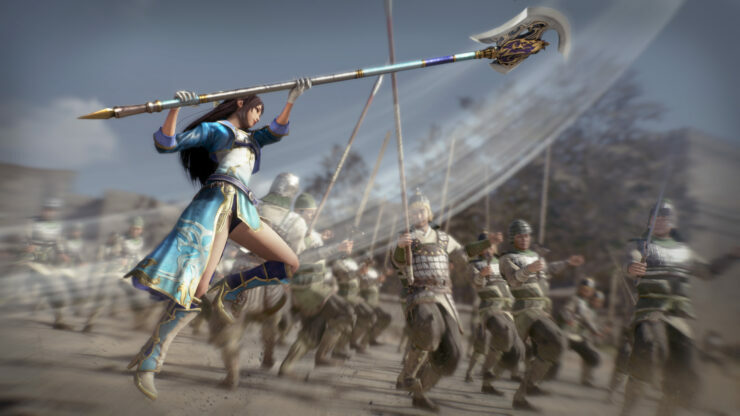 Players will be able to freely roam across China on foot, horseback or boat; traveling from one side to the other of the map will take approximately three real time hours. 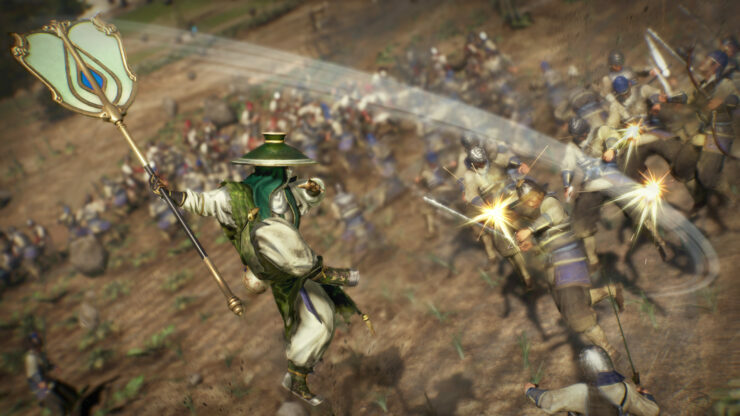 There’ll be a new way to infiltrate enemy bases and outposts thanks to the grappling hook, which should also provide more pleasant traversal options. 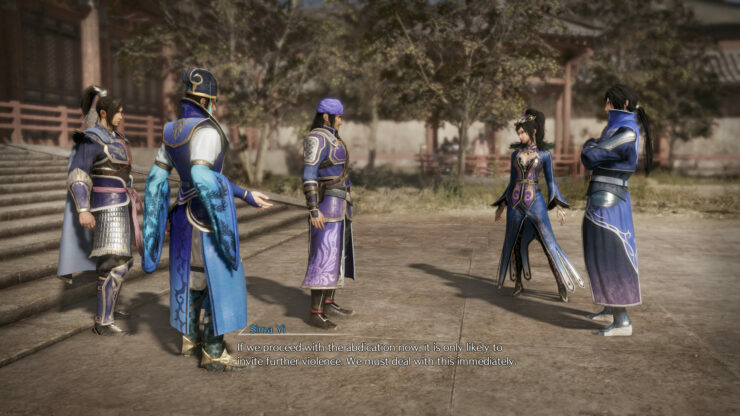 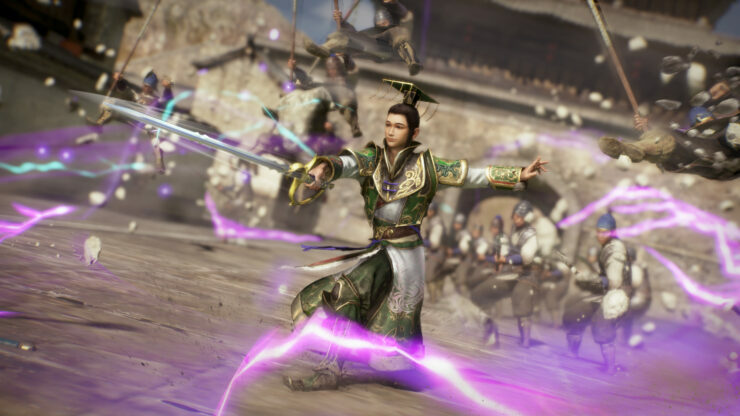 As customary for the open world genre, Dynasty Warriors 9 will enjoy a full day and night cycle couple with dynamic weather. 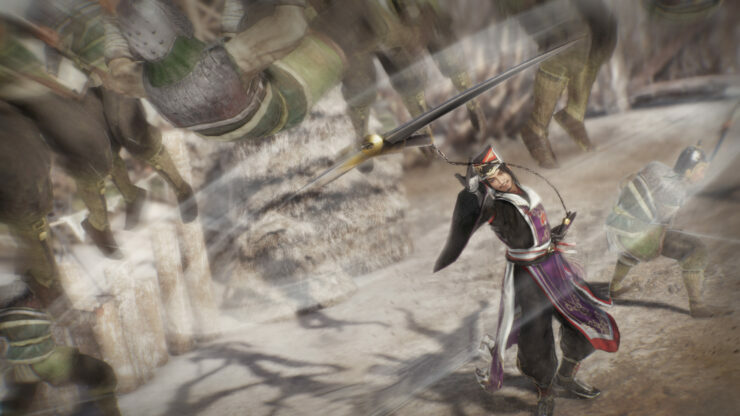 This will also have an impact on gameplay as enemies will have reduced visibility during nighttime and/or heavy rain condition. 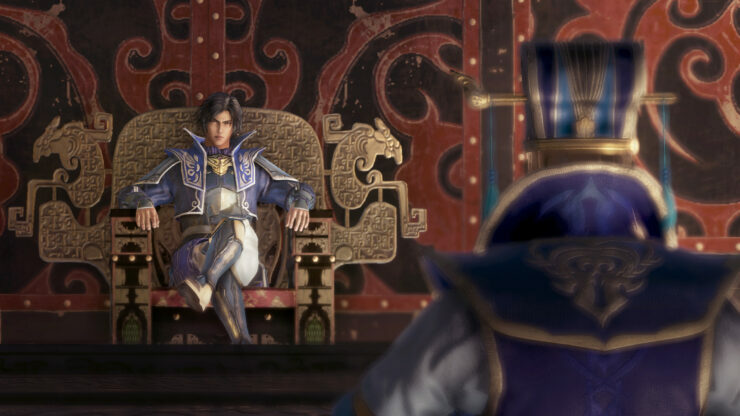 There will be a few new characters as well as the return of all 83 characters available in Dynasty Warriors 8: Empires. 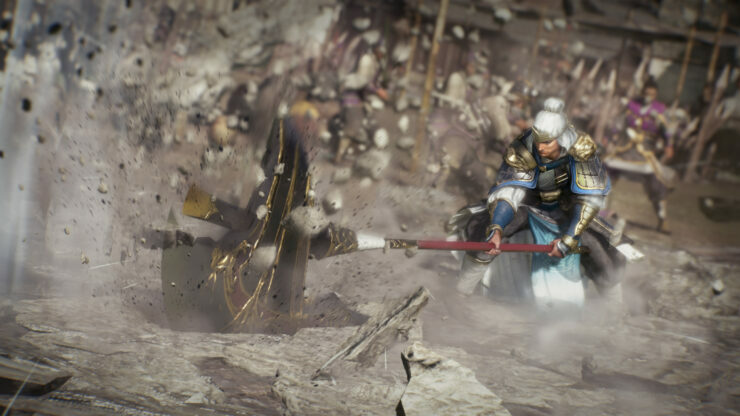 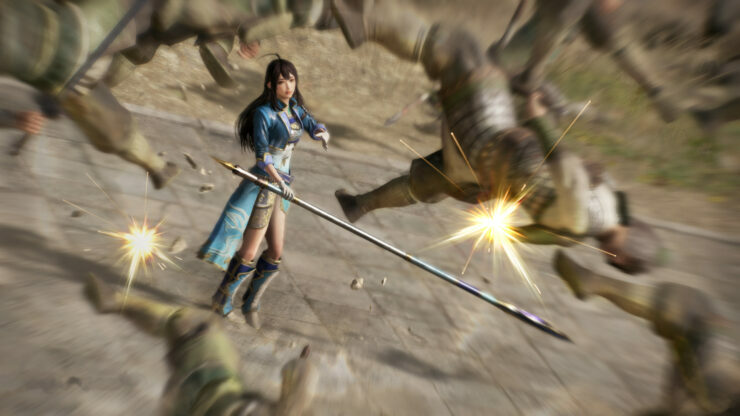 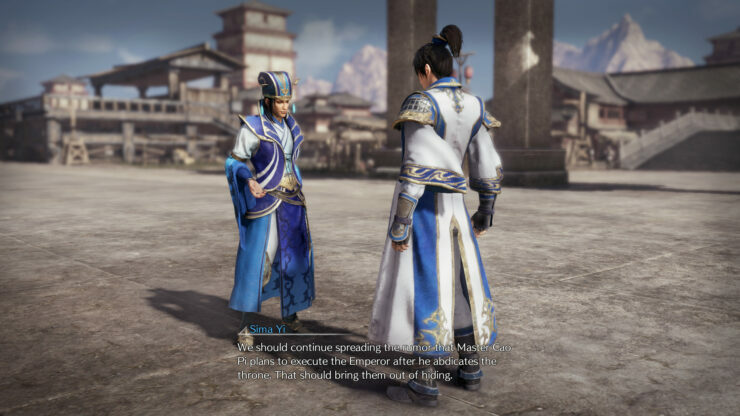 Moreover, the developers announced that Dynasty Warriors 9 will run at 4K resolution and 30 frames per second or 1080P and 60 frames per second on Sony’s PlayStation 4 Pro. 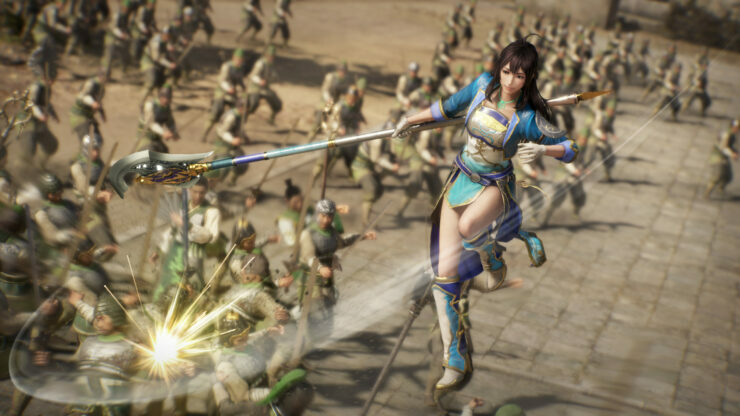 The game is also on Microsoft’s official list of Xbox One X enhanced titles and it will be interesting to see whether developer Omega Force can achieve 4K@60 on Microsoft’s console or, perhaps, they’ll settle for 4K@30 with additional graphics enhancements over the PS4 Pro version of the game. 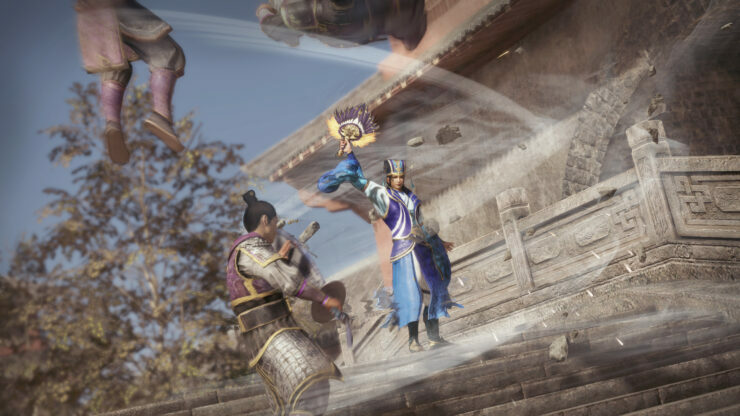 You can check out a gallery of new screenshots below.